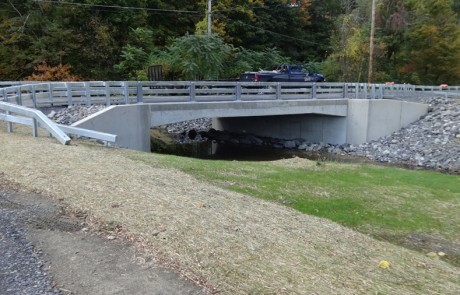 Creighton Manning has been responsible for the analysis and design of hundreds of bridge projects throughout the northeastern United States. 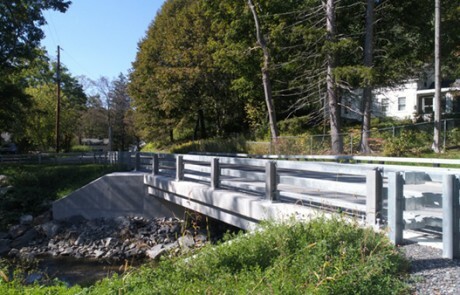 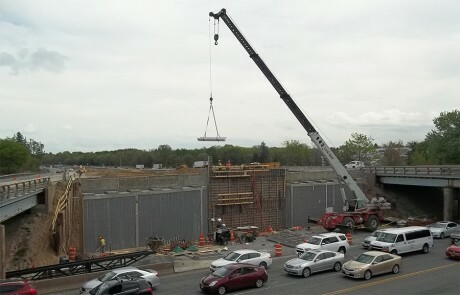 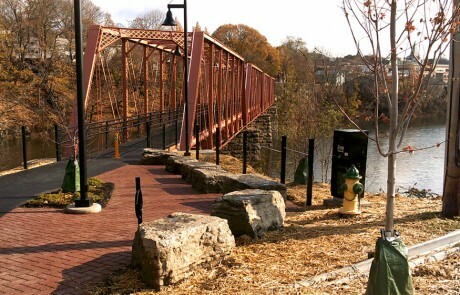 Many of these were municipal projects with New York State and Federal funding, and required strict conformance to the NYSDOT Bridge Design Manual, AASHTO LRFD Bridge Design Specifications, Highway Design Manual and the Environmental Procedures Manual. 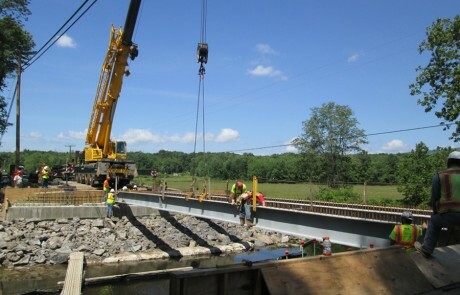 The experience gained on these projects has kept our staff up-to-date with the latest analysis tools and procedures for bridge replacement and rehabilitation projects. 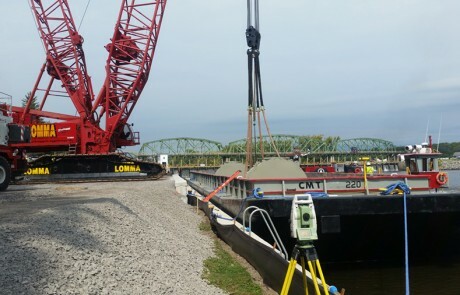 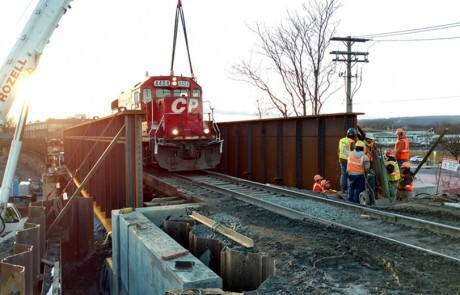 Creighton Manning’s structural engineers have extensive experience in concrete and steel bridge design, replacement and rehabilitation, bridge inspections, and feasibility studies. 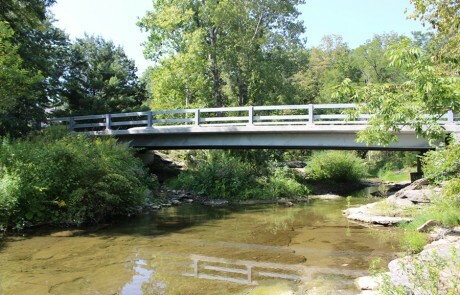 We have designed interstate and local bridges, pedestrian bridges, and railroad bridges. 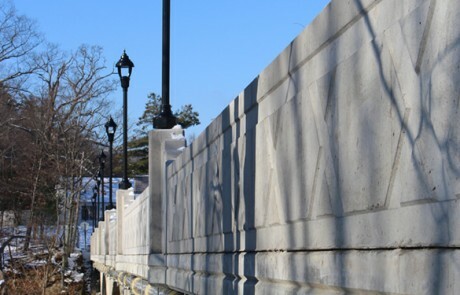 We also have experience designing retaining walls and other support structures. 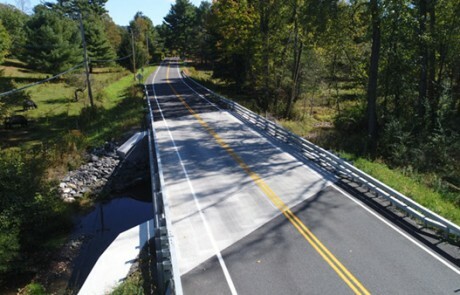 We work closely with our clients to produce high quality, cost effective solutions that minimize future maintenance requirements.